Buying a new car is typically the second-most expensive purchase a family will make. But with plenty of quality cars ringing in under the $30,000 mark, there is no reason to break the bank when buying a new set of wheels. 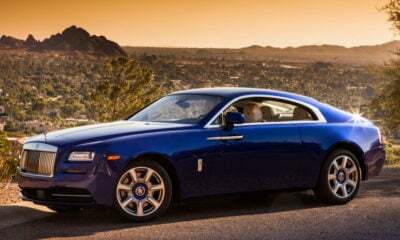 To help you figure out which model delivers the best bang for your hard-earned buck, we’ve put together a list of our 10 favorite cars under $30,000. 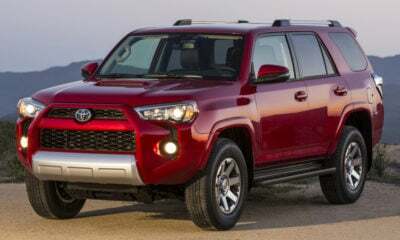 Keep in mind that not all versions of the below models fall under that $30,000 budget, so you’ll need to do some careful shopping to make sure you’re choosing the trim level and options that keep the vehicle under that threshold. 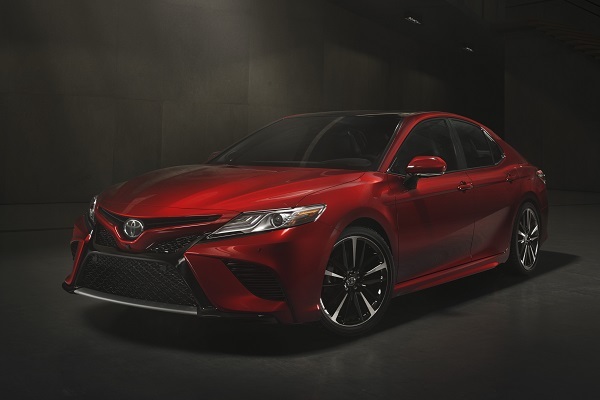 The leader of the pack in cars under $30,000 shouldn’t come as a surprise to anyone: It’s the Toyota Camry. This perennial list-topper is all-new for 2018, giving buyers a sharp and aggressive look that makes this typically vanilla sedan something to look at while still delivering insane fuel economy with its base four-cylinder engine. And with a starting price of just $23,495, there is plenty of room to add features and stay under the $30,000 mark. 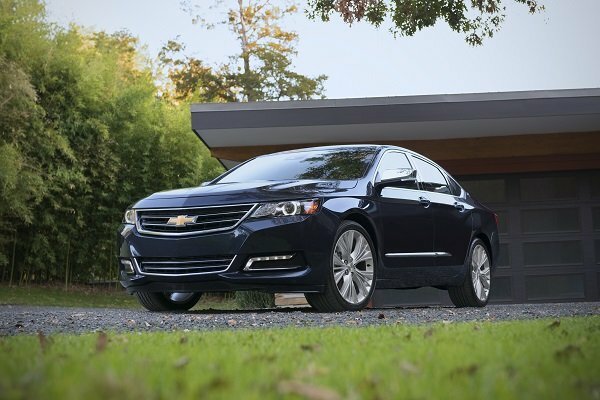 The Impala may come as surprise to many, but its classy looks, roomy cabin, and large trunk give it plenty of room for most families. Add to that its upscale, quiet interior and surprising handling, and you can see why it’s No. 2 on our list. 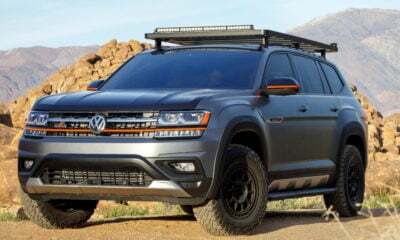 All this comes in at a starting price of $27,500, leaving only a little room for options before hitting the top of the budget. 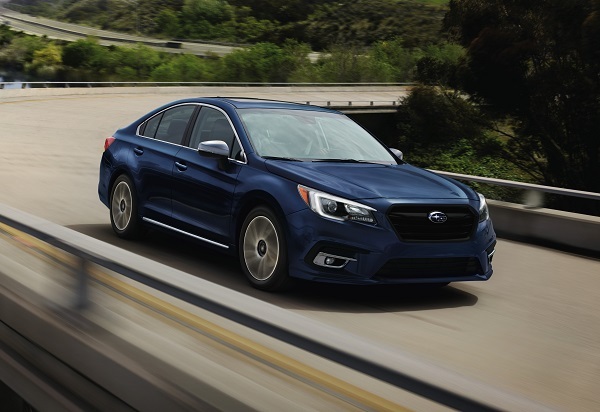 The Subaru Legacy has been a top-of-the-line non-luxury sedan for some time, and its most recent iteration is the best yet. 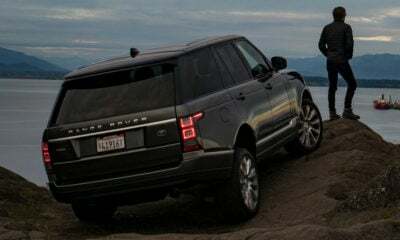 Not only does it offer a great ride, a quiet interior and well laid out controls, it also has standard all-wheel drive to handle slippery roads like a champ. All this, and it starts at just $22,195, leaving tons of room to play with its features and make a very well-equipped sedan. 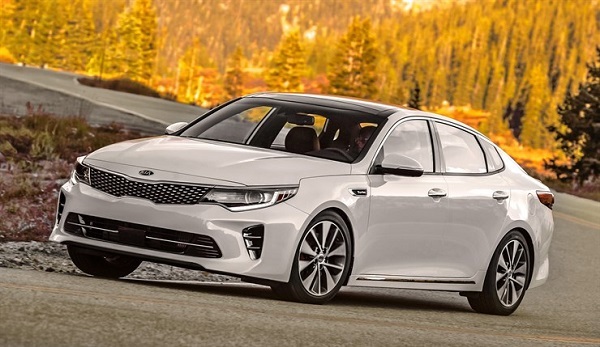 The Kia Optima is an under-the-radar sedan that quietly is one of the best at the under-$30,000 mark. It delivers a stunning look, intuitive controls, a large cabin with plenty of room for growing kids, and a top rating from the Insurance Institute for Highway Safety. This is all packaged nicely into a midsize sedan that starts from just $22,500. This super-low price leaves a lot of room for customization. Mazda gets its foot in the door at No. 5 on our list with the Mazda6. Its looks are starting to age a bit, but they are still stylish. Plus, the Mazda6 delivers more sportiness than most in its class, great fuel economy, plenty of standard features, and it is one of the few in its class that is still available with a manual transmission. 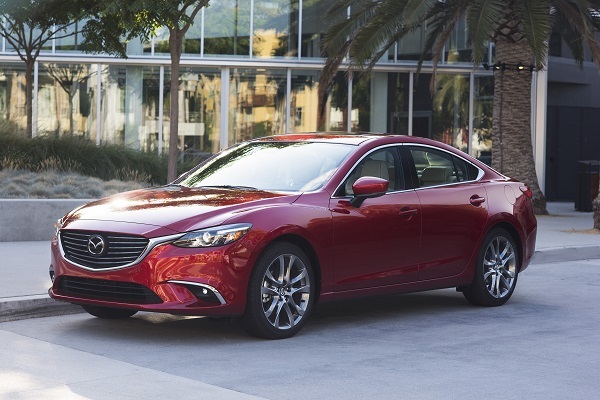 The Mazda6 also is one of the lowest-priced midsize sedans at just $21,945, leaving a lot of room to add all the top-notch options Mazda offers. 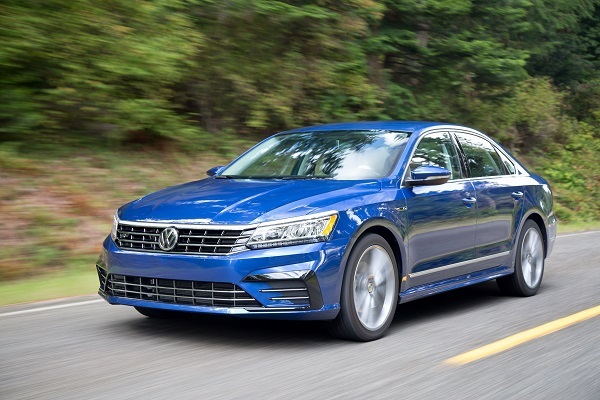 Despite its aging looks and all the dieselgate crap Volkswagen has gone through, the Passat is still one of the best cars under $30,000. Its No. 6 ranking is courtesy of its European look and feel, good fuel economy, a cavernous cabin and trunk, and a great balance of sportiness and ride comfort. What’s more, all this European goodness comes in at a starting price of just $22,440. Ford had to get on this list, and it does so with its midsize Fusion sedan. 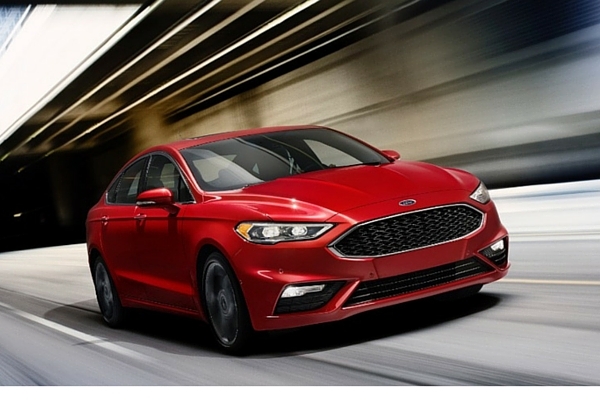 The Fusion’s looks are a touch long in the tooth, but this doesn’t take away from its great ride quality, peaceful interior, impressive Sync3 infotainment system, and slick handling. And with a starting price of just $22,610, there is a lot of room to play with options. 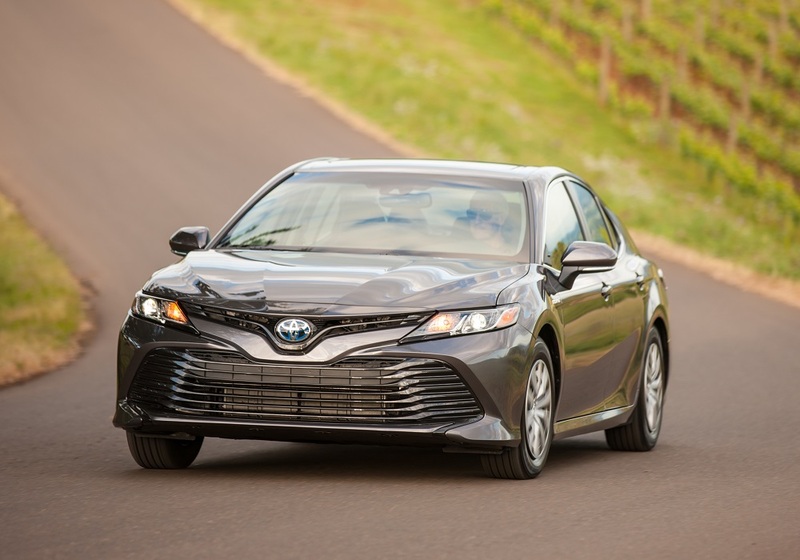 The Toyota Corolla is a familiar site in any list of inexpensive cars, but as a compact sedan, it comes in a little lower than it usually does on these types of lists. 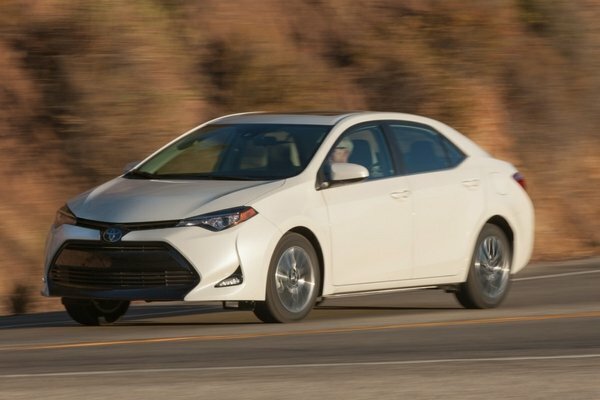 Despite being in the lower portion of our list, the Corolla has loads to offer, including up to 40 mpg highway, standard advanced safety equipment, a roomy rear seat, and plenty of features. 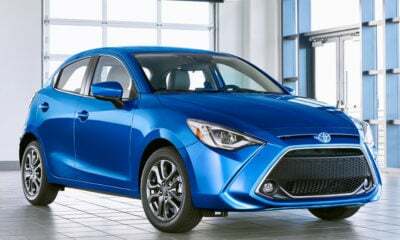 On top of all that, its prices ranges from $18,550 to $22,730, so even a fully loaded Corolla would fit within our budget. Kia gets a second car on our list with its Forte. Available as a sedan or a hatchback, this model delivers a well-balanced ride, good handling, decent fuel economy, and lots of advanced safety figures. It’s also the first on the list to offer somewhat of a performance model that fits under our budget with the 201-horsepower Forte5 SX. The Forte does have a few issues that keep it near the bottom of our list, like its finicky dual-clutch transmission and dated interior looks. 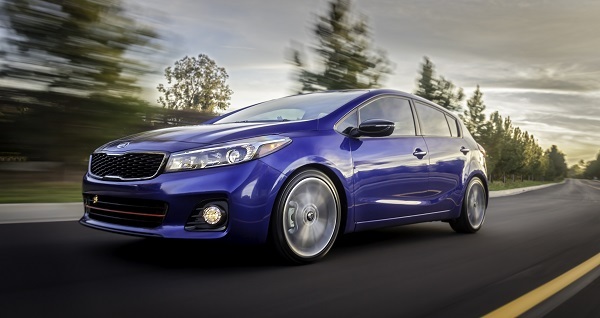 With a price range that spans from $16,600 to $23,800, there is plenty of room to customize the Forte to your liking. 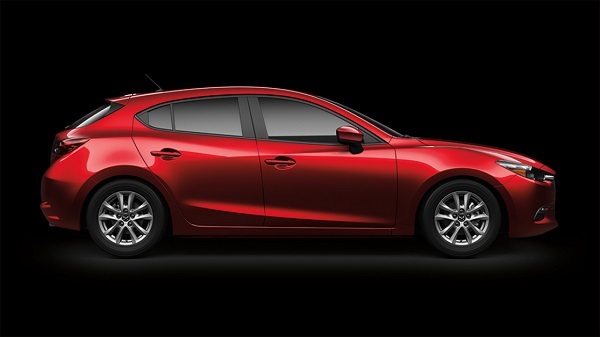 Also available as a sedan or hatchback, the Mazda3 offers buyers lots of versatility. 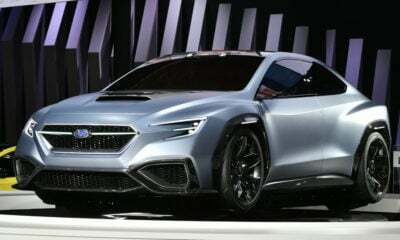 It also combines good fuel economy with a zippy ride and handling, a responsive line of engines, slick transmission options, and a sharp look. There are also tons of options to choose from. The Mazda3 does come up short in some areas, like its noisy cabin and limited rear seat room. The Mazda 3 ranges from $17,845 to $24,945, leaving some room to add extra features and make it your own. 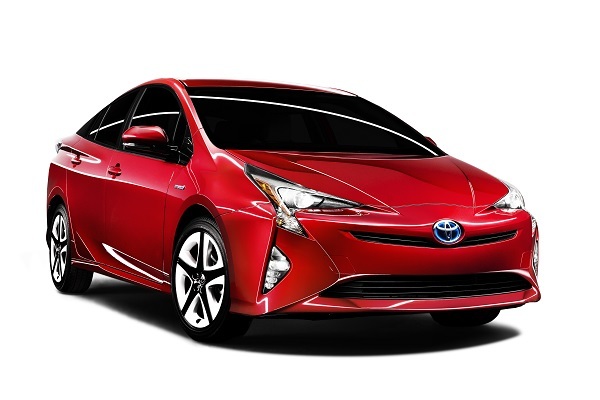 Closing out the list is the first hybrid to make our list, the Toyota Prius. It not only delivers eye-popping fuel economy at up to 56 mpg combined in the Eco trim and 52 mpg combined in other trims, but it also offers loads of standard safety equipment, decent handling, a good ride, and an adult-friendly back seat. The Prius isn’t for everyone, though, especially with its wild design language and gloss-white interior accents that are targets for ugly scratches. With its prices ranging from $24,685 to $29,135, buyers can choose any Prius on the lot and stay under budget. There’s also the option of the plug-in Prius Prime, which starts from $27,100.